Hi there! Wow its been far too long since we’ve updated this blog. 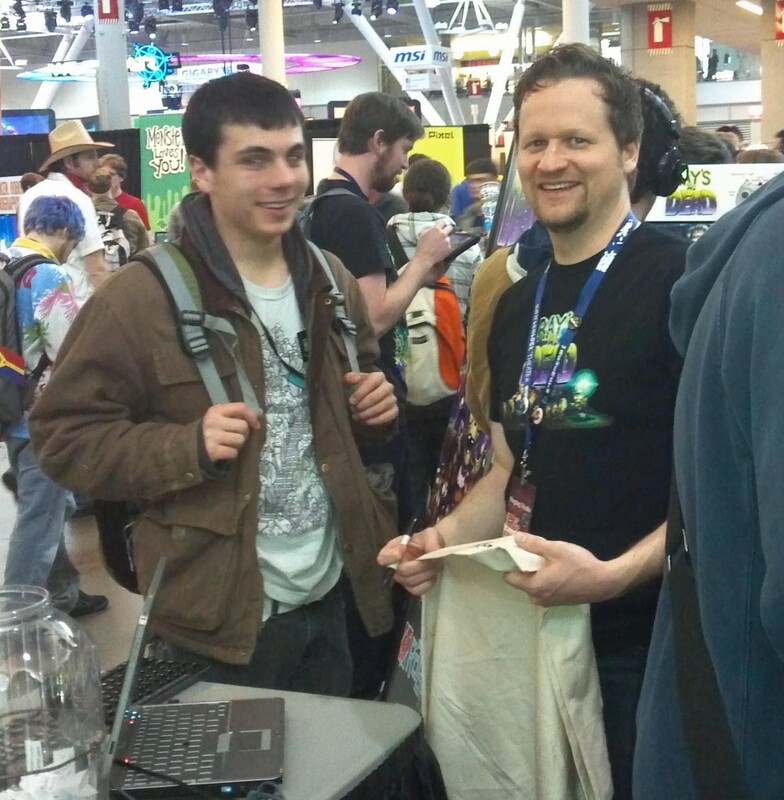 We went deep into a dark pit to create the demo we brought to PAX East. It was an evil place, we had very little contact with the outside world. On the bright side, not only did we make it out alive, but we came out with lots of exciting news to share! 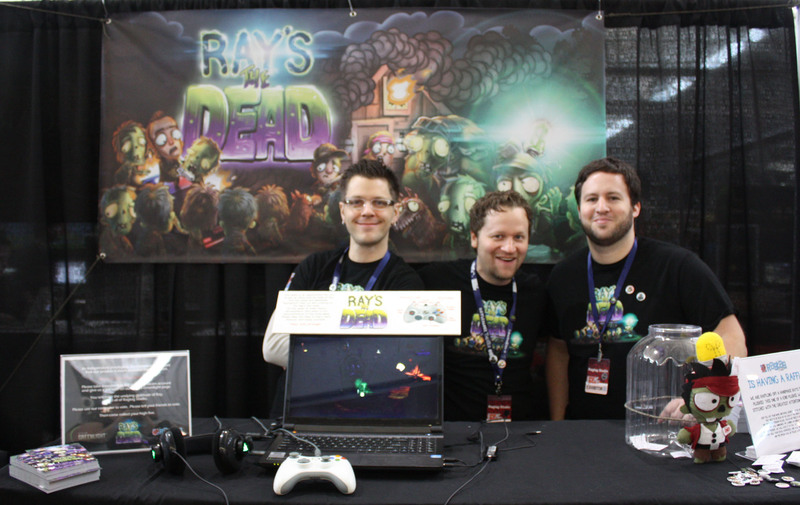 First off, Ray’s The Dead is now on Steam Greenlight! Steam Greenlight is the route games must go in order to be granted access to Steam. Our campaign is going very well so far, but we need your votes! Please click the banner above and give us a YES! vote and a favorite. Help us bring Ray’s the Dead to Steam! On March 22nd, we launched our Steam Campaign. This was the very morning that PAX East started. It was an exhausting, but very exciting day! 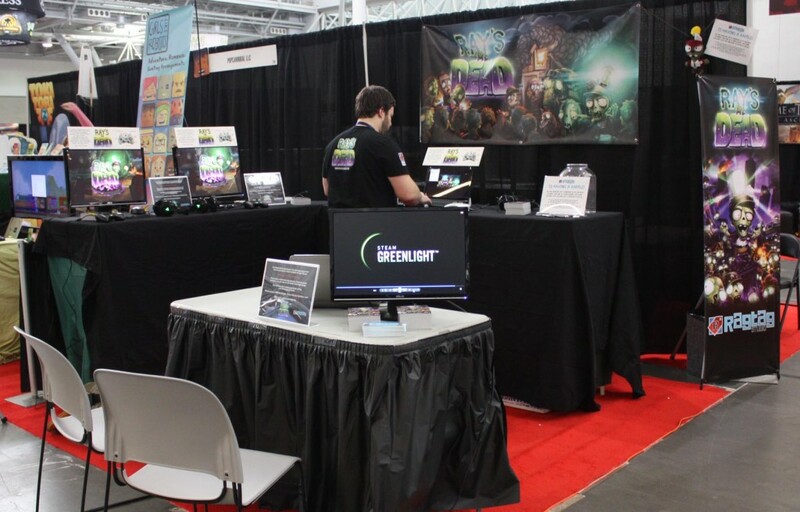 We had the honor of being part of the Indie Megabooth. A collection of 50 amazing indie developers, all under one banner. We had a modest 10′x10′ booth on a great corner location. Chris prepares the booth before the show opens. The show lasted 3 days, roughly 8 hours each day. We couldn’t have been happier with the turnout. The demo was running on four computers most of the time, featured 4 levels, and clocked in around the 20 – 25 minute mark. 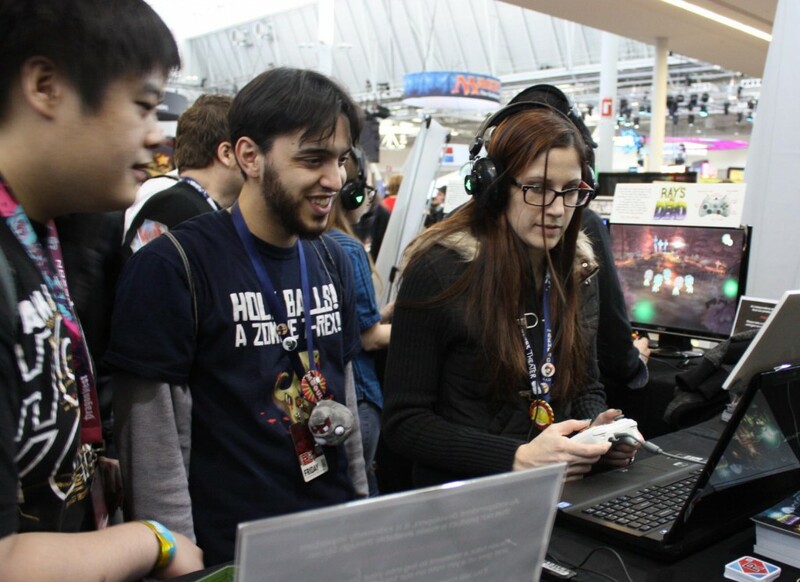 To our elation, the majority of the people played through the entire demo. We rarely had a computer open for more than a few seconds, and very often we had lines of people waiting. 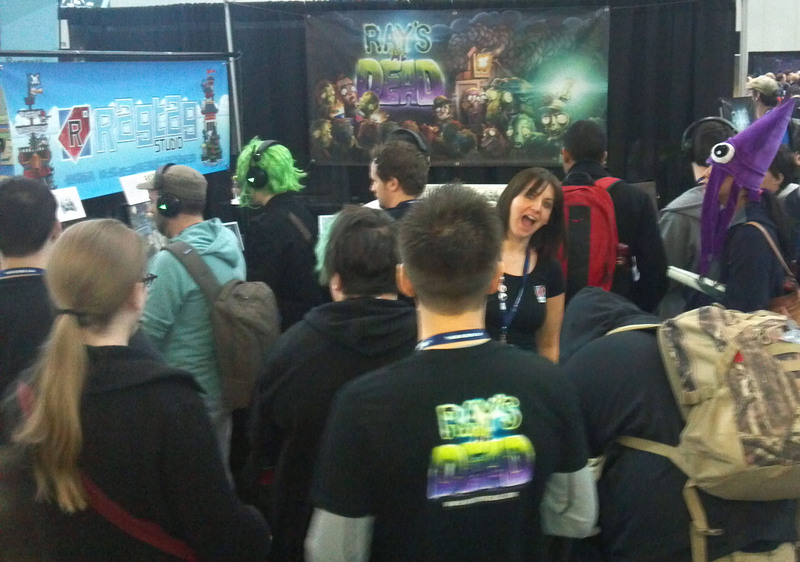 Tracy is buried in our crowded booth! The overall reaction was overwhelmingly positive! Many people left excited and came back later with their friends. Hearing from people that their friends told them to come, and seeing previous visitors return was one of the best feelings we experienced. Having fun playing Ray’s the Dead! Shawn is asked to autograph a pillowcase! In addition to making and meeting many new fans, we also had a lot of press stop by. 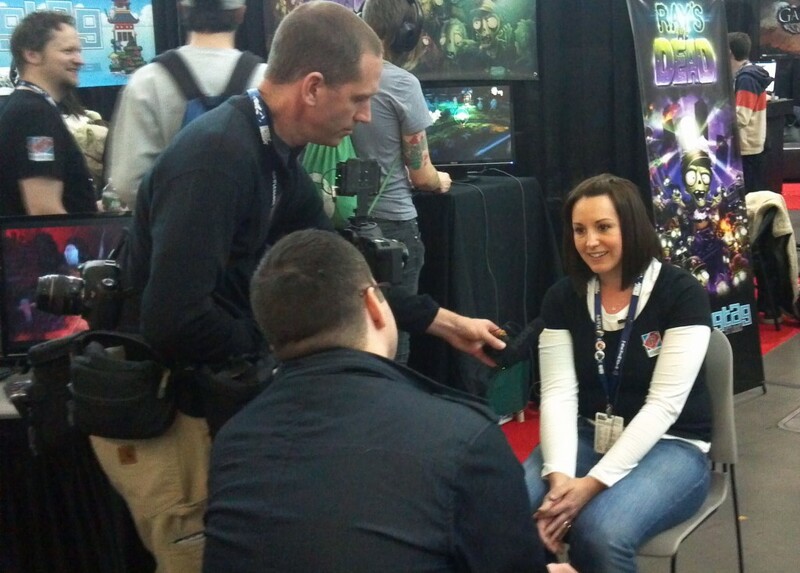 We were thrilled that our booth was enticing unscheduled press to come talk with us. 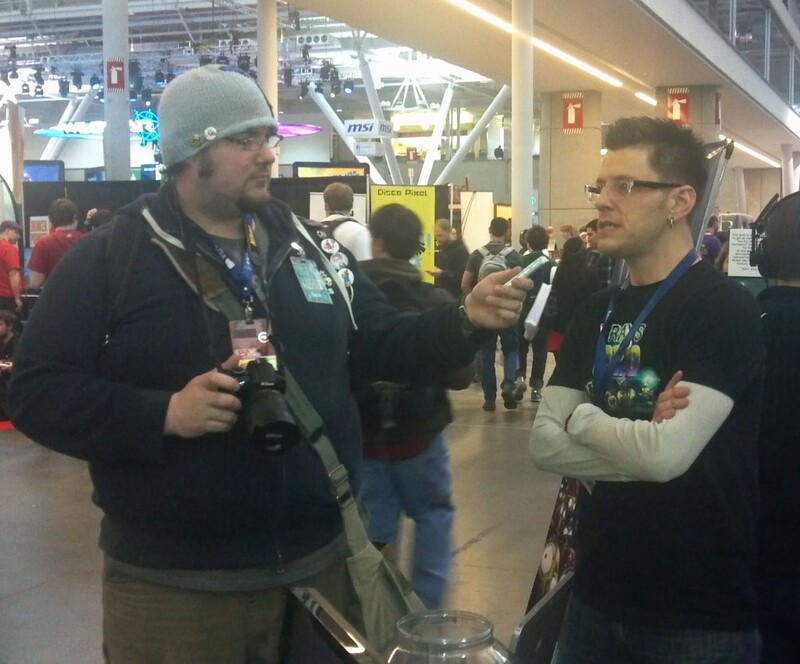 Matt is interviewed by GDI. Tracy is interviewed by Todd Kenreck of NBC! Matt looks on creepily as Aenne and Melissa from Press2Reset made a bee-line for our booth first thing on Friday morning! We also held a raffle! 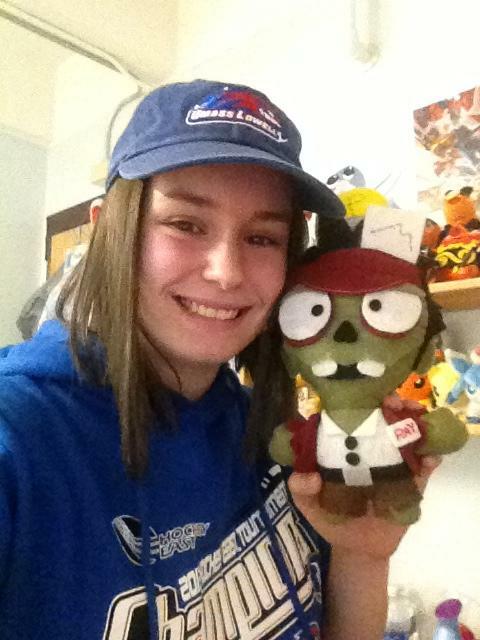 We raffled off this one of a kind Ray plushie! Designed by Matt, hand stitched by my mom, Ellen. Ray is roped to the raffle bucket. Joanna was the lucky winner! We even had some random encounters outside of the show. Disney superstar Davis Cleveland was staying in the same hotel as the Ragtag Crew. He was stoked about Ray’s the Dead! 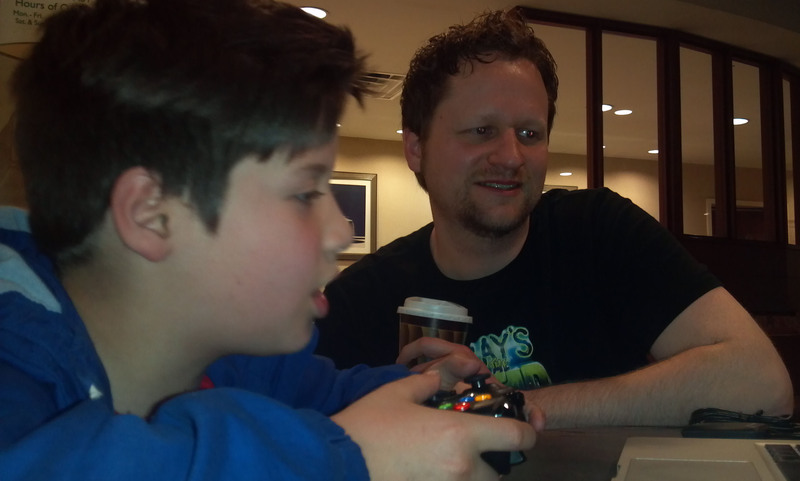 Shawn lets Disney Star Davis Cleveland try his had at Ray’s the Dead in the lobby of our hotel! The whole experience was amazing and uplifting for us. 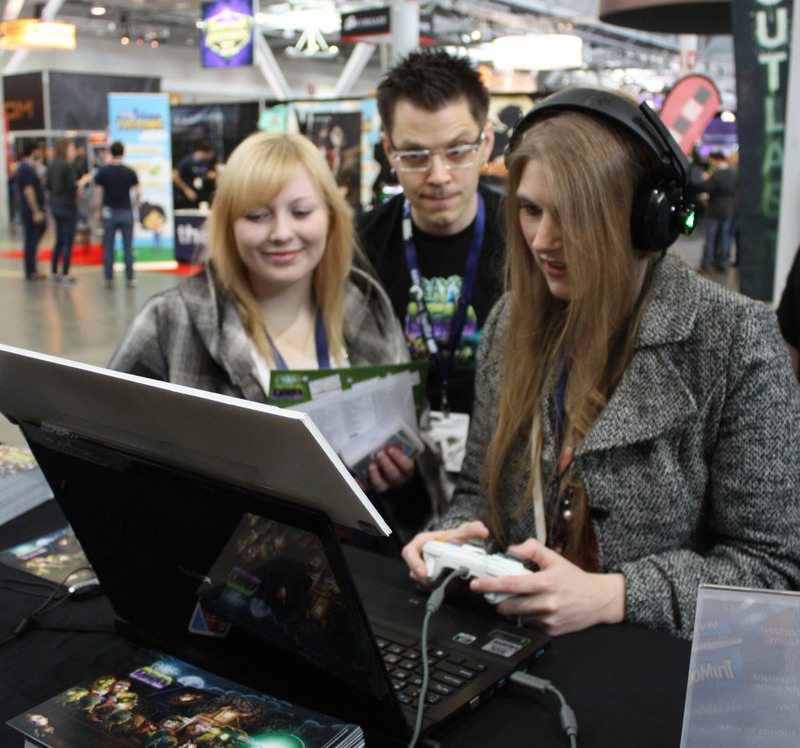 We made lots of new friends, both on the gamer side, and the developer side. And getting this kind of reaction to our game has been one of the most gratifying experiences any of us have experienced in our 13 year career! 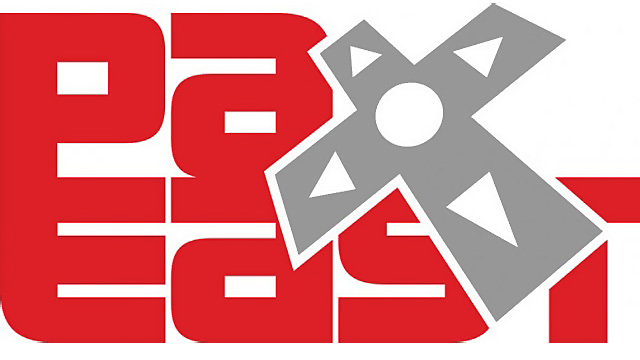 We couldn’t be happier with our time spent at PAX East. Eric Ratcliffe talks about Ray’s the Dead on his Vlog. We are at the 16:50 mark. Lots more to come! We also spoke with Total Biscuit, Kyle from Beef Jack, and Alex and Steve from Greenlit Gaming! Stay tuned! 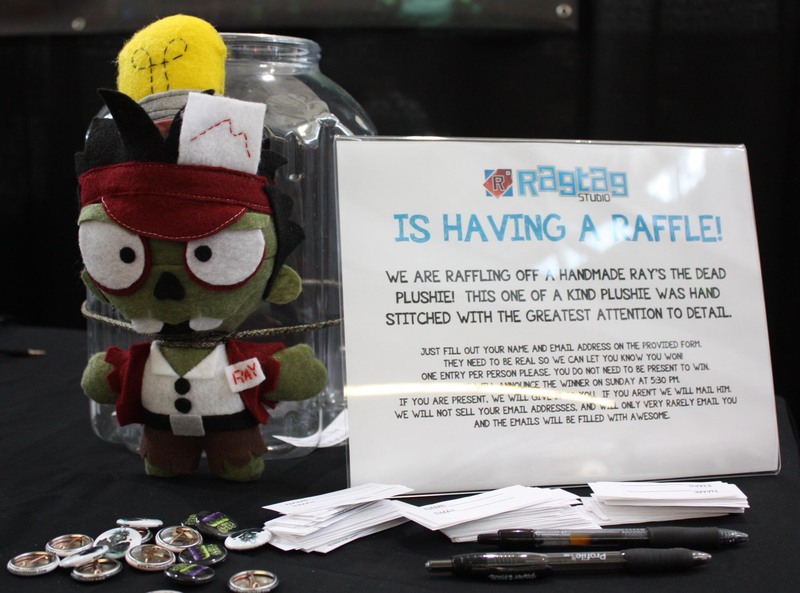 We have lots more to share, next up: Ray’s the Dead Kickstarter!